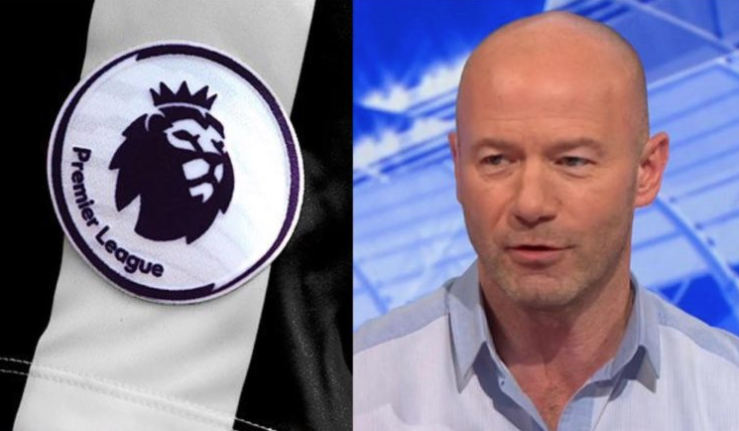 Surprise NUFC player named in Alan Shearer’s Premier League team of the week – NUFC blog – Newcastle United blog – NUFC Fixtures, News and Forum. 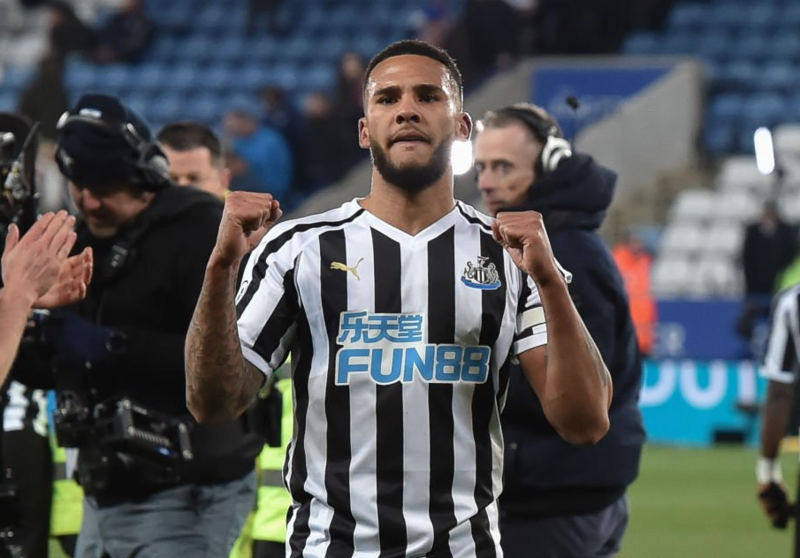 Newcastle skipper Jamaal Lascelles has been selected in Alan Shearer’s Premier League team of the week – a well deserved reward for a commanding performance at Leicester last Friday. That said, a part of me feels Fabian Schar was actually our star man at the back that night, with him both defending brilliantly AND carrying the ball out of defence effortlessly – but Lascelles barely put a foot wrong. The captain may have made the odd mistake in recent weeks, reacting slowly for goals against Everton and Arsenal, however some of the stick I’ve seen him take from fans on social media is over the top. Yes the likes of Schar and Lejeune are far superior ball players, capable of picking out a pass and stepping out of defence to create attacks, but some have short memories when they move to slate Lascelles. He’s been involved in 9 of our 10 clean sheets this season (Schar and Lejeune have 10 clean sheets between them) and is not only our quickest and most athletic centre-back, but the one player you’d want defending a crosses, being a monster in the middle when it comes to headers, clearances and blocks in the box. Is he our best ball playing defender? No. Is he our best defender? That’s debatable, but one thing he definitely isn’t is a bad player. He barely put a foot wrong last season and, although this season has included a few unconvincing moments, he’s been at the heart of what has been a very solid back line. Good to see Shearer getting behind him after what was a solid showing from the skipper last week.